Very well built, very well maintained, 5 bedroom home near school and transporta tion. New double glazed window, hardwood floors on main. 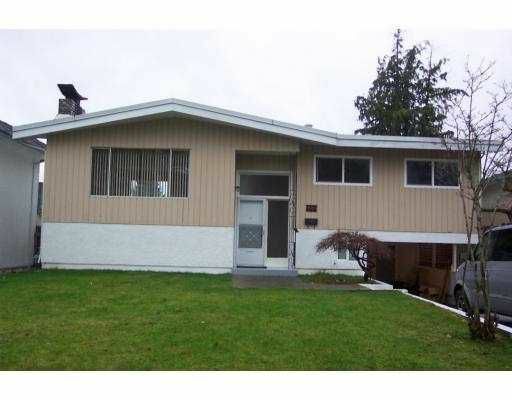 Finished 2 bedroom suit e, excellent mortgage helper, very private, fenced back yard. Don't miss this one.